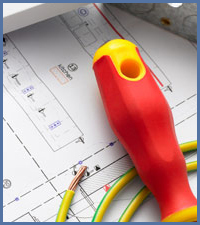 SH Electrical Dorset is an approved company operating in Poole, Bournemouth and the surrounding areas. 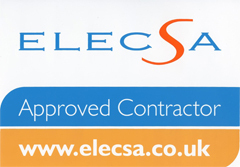 We are Elecsa approved and all work carried out complies with current IET Regulations (17th Edition) and is Part P compliant, fully insured and guaranteed. The services we provide include all types of installation and repair for both domestic and commercial environments. We offer high levels of service whilst also providing competitive pricing. Call us today 07703 005 580 or click here for a free, no obligation quote. No job is too small or too big.